Hotel deals in Naples Caracciolo seaside promenade on the sea the district of Mergellina | H ROOMS BOUTIQUE HOTEL near the harbor special price & special offer. H ROOMS is the small boutique hotel located in Via Caracciolo near Via Partenope is located in a modern and new Mergellina is located in a privileged area on the coast of the Riviera di Chiaia. Small Hotels in Naples for a holiday and for a nice romantic weekend in Naples. 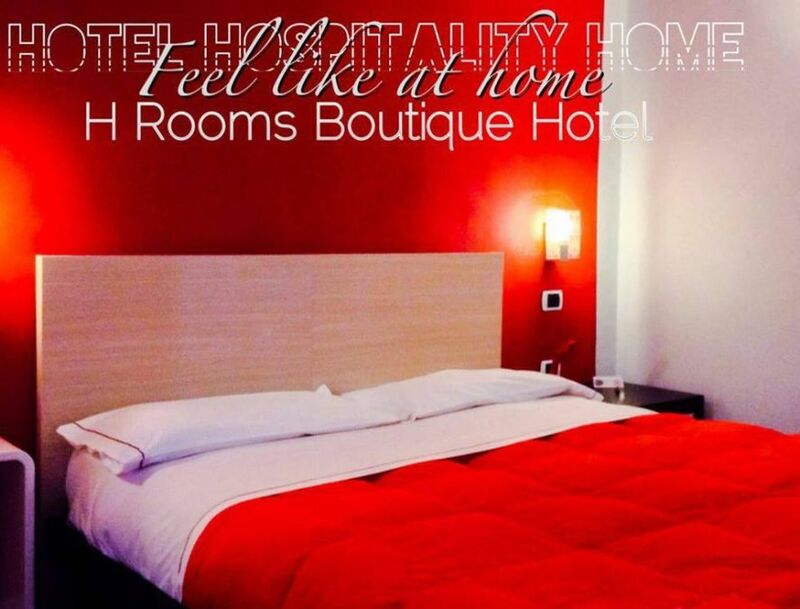 H ROOMS BOUTIQUE HOTEL offers rooms and buffet breakfast , wifi ultra fast fiber, internet point with new IMAC. Transfer service on request, taxi boat. Discounted parking is available just 300 meters from the hotel. Every month are “online” and constantly updated, great deals Special Packages weekends and holidays, weekend deals, offers rooms for day use till 3 hours, last minute, and many conventions: American Consulate, Clinic and Mediterranean Institute Varelli in Soccavo for the medical visit, University of Naples Federico II. Our area is quiet as well as being enjoyable, it is also strategically located close to the hydrofoil and the porto, typical restaurants and good pizza are very close from us. The metro is located at 200 meters, funicular and bus stop a few meters.